How to get dofollow backlinks? There are several ways to increase dofollow backlinks for your websites. Forums Sites are the first choice for many bloggers, but only small numbers forum websites have a high domain authority. 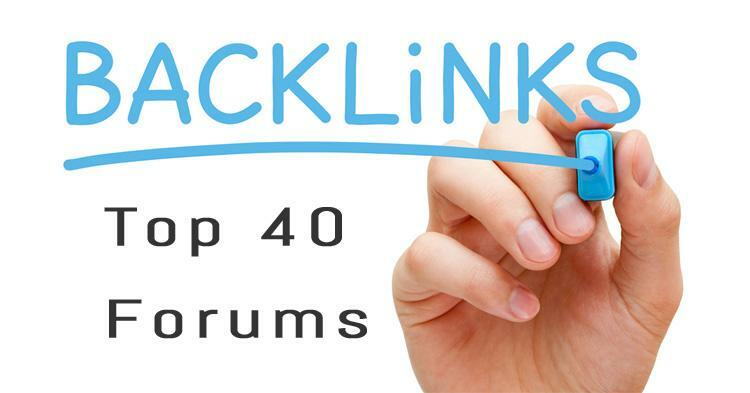 In this post, we list top 40 best high domain authority dofollow forums for increasing backlinks to your blog.